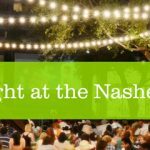 Enter to win a picnic basket for two at ’til Midnight at the Nasher this Friday, Aug. 19. 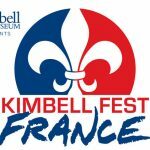 Say ‘Bonjour!’ to this year’s Kimbell Fest! Cool weather, sunny (ish) skies and a beautiful slate of live shows. Is it the weekend yet? 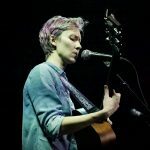 Enter to win a pair of tickets to the show on November 6 at Shipping & Receiving.